Just like any medication, vaccinations can cause side effects that should be taken into consideration before adults and children get them. 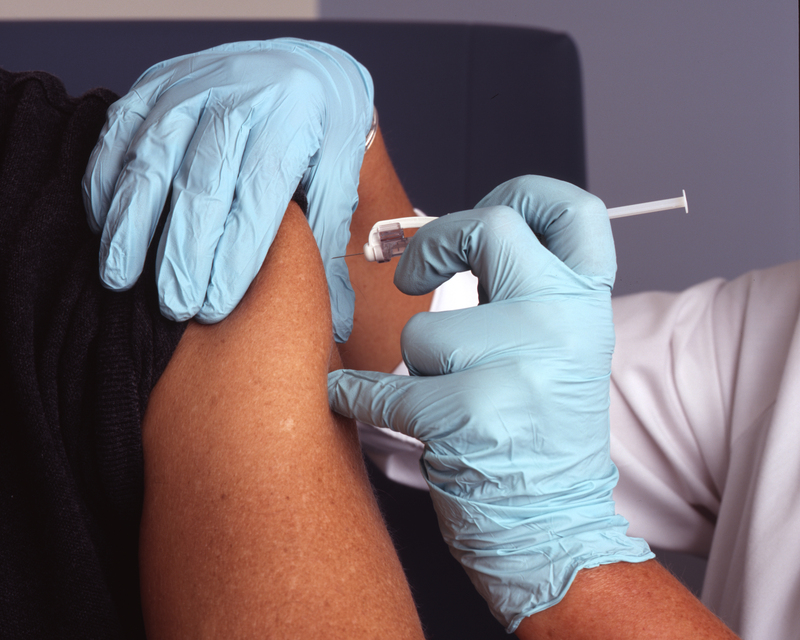 For most people, vaccines are extremely safe and a necessary part of preventing diseases. However, some people (specifically those with compromised immune systems or certain allergies) should consult a medical professional before getting vaccinated. Note: While there has been negative press about certain vaccines causing autism in children, the Centers for Disease Control and Prevention (CDC) reports that there is no link between autism and vaccines. Although vaccines are a safe and effective method of disease prevention, certain people should speak with a medical professional before getting vaccinated. Below is a list of common vaccines for both children and adults, as well as an explanation of who is at risk for developing vaccine-related complications. The Td (or adult tetanus) vaccine is typically administered to adults who did not receive the tetanus vaccine as a child. Over a 7 to 12 month period, one would receive a three-vaccine combination. The first would be the Tdap vaccine which protects against tetanus, diphtheria and pertussis. The next two doses protect against tetanus and diphtheria, respectively. Consult a medical professional about any allergies before scheduling a Td vaccine. For a complete list of vaccines and who should not be vaccinated, see the CDC’s guide to vaccines and immunizations. 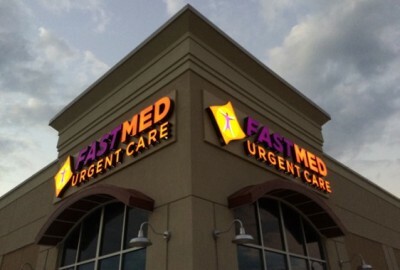 If you have concerns about recently received or upcoming vaccinations, or simply need to get vaccinated, visit your local FastMed Urgent Care. We offer walk-in flu shots and certain vaccines 7 days a week, making it easy for you and your family to get the care you need at a time that works best for you. Don’t forget to contact your local FastMed Urgent Care to confirm vaccine availability before you arrive.